When you are nearing the end of your life, you want to pass your assets or wealth to your loved ones. A legacy is great, but they will probably appreciate having a bit of cash or some properties. That is where proper estate planning comes in. If you do it right, your heirs won’t have too much to worry about. One of your biggest tools in estate planning is insurance. For example, insurance companies selling final expense insurance can be a big help in removing a huge weight from the shoulders of your loved ones when you pass on. Here are some tips to ensure that you use your insurance to your advantage. One of the first things you need to be aware of is the amount of taxes your estate will have to pay. In the United States, the IRS collects 40 percent of the value of an estate within nine months of the estate owner’s death. Other countries follow that example and can place punishing taxes on estates. This is where life insurance comes in. If you set it up properly, you can ensure that the money from your life insurance can be tax-free. 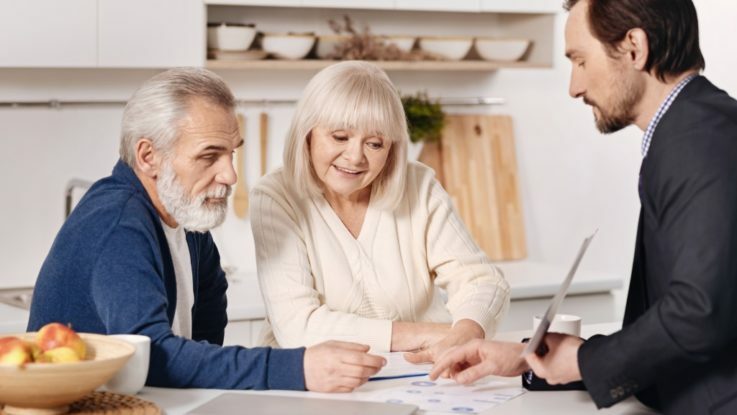 This means the money from the insurance can then be used to pay your estate taxes, preventing the money earned from being considered by taxes. You must be careful about it, though since you may end up creating an even larger tax burden. Another thing you’ll need to be careful about is the beneficiaries order. You should have a last will and testament, along with an updated list of beneficiaries. This is to ensure that your estate goes where you want it to go. You don’t want your estate to end up in the hands of the probate court so that it can be divided by those who don’t belong to your family. Update your will and list of beneficiaries so that when your time comes, your estate will be distributed properly and quickly. One of the main obstacles to an estate’s proper division is that it can be difficult to sell the property. This can delay the inheritance process and cause further problems. It would be better to take an insurance policy and have one party be the full beneficiary of it, while another gets an equivalent value in the real property. This makes things simple when it comes to transferring property and value. Do you have a favored charity? 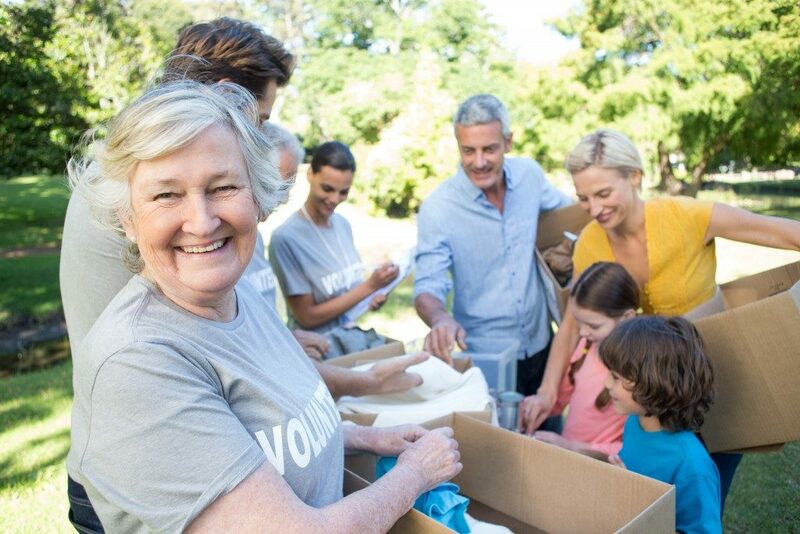 Instead of valuable family possessions and property being sold to donate to the charity on your death, why not list a charitable organization as a beneficiary in your life insurance policy. This removes a point of contention and reduces any bad feelings created by a charity inheriting something. With the right life insurance, you can eliminate most of the problems that your heirs will face when you’re gone. You will be remembered fondly, as there will be no bitter memories associated with your passing.